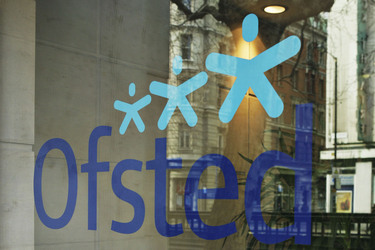 Ofsted is set to announce plans to bring the inspection of early years settings back in-house. The announcement, scheduled for Thursday, will confirm that Ofsted will take over the inspection of private nurseries, childminders and school-based nurseries from commercial providers, CYP Now understands. The move follows recent concerns raised by childcare practitioners about the quality of inspection staff and the training of them provided by Tribal Group, which handles inspections for the south of England. At a meeting last month practitioners said inspectors didn’t have good enough knowledge of the Early Years Foundation Stage. Nick Hudson, Ofsted director of early years, told CYP Now that the inspectorate would make an announcement about the future contracts of all of its inspection services, including schools, further education and initial teacher education, this week. Read full article..
← Employers will be expected to pay a third of the provider costs for apprenticeship, it was announced today.